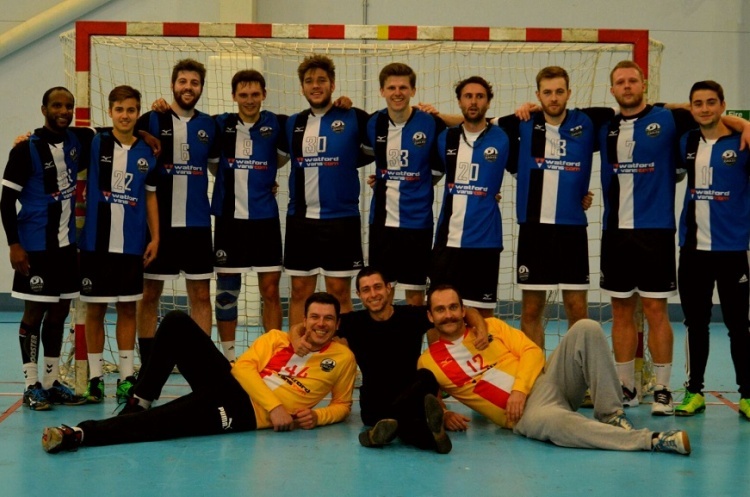 West London Eagles play Cranfield in the England Handball Men’s National Cup, while Oly Cats take on Oxford. Eagles will be looking to put recent league form behind them when they host Cranfield at Sporthouse on Saturday. The London side have lost their last three matches in Super-8. Cranfield will also be aiming to put league woes behind them. They sit bottom of the Championship South with just one win from eight matches. Throw-off is at 15.00. Oly Cats host Oxford of the South East Regional Development League Tier 2B at Stoke Mandeville on Monday evening. Oxford have been going great guns with five wins from five matches to top the division. Oly Cats, meanwhile, have struggled for consistency this season, but go into the cup tie on the back of a win over Carshalton Titans. Throw-off is at 21.00. Get down to the matches and watch the most exciting, high scoring, action packed, contact, team sport that can be played anywhere by anyone. Support your team, cheer on your heroes, share the thrills, be a fan.